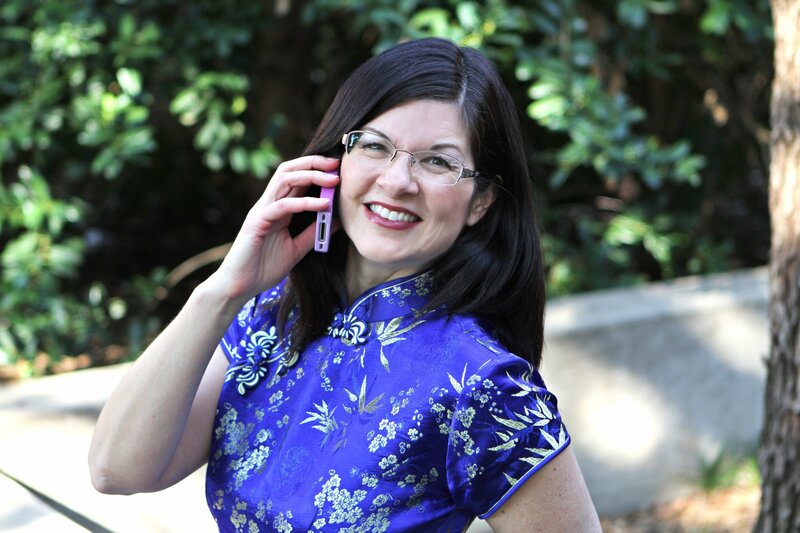 Angela Breidenbach: author, genealogist, radio personality, and president of the Christian Authors Network. 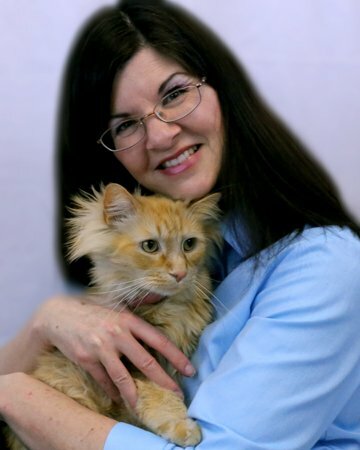 Angela Breidenbach is a bestselling Montana author, a genealogist, and the host of Lit Up! Radio. 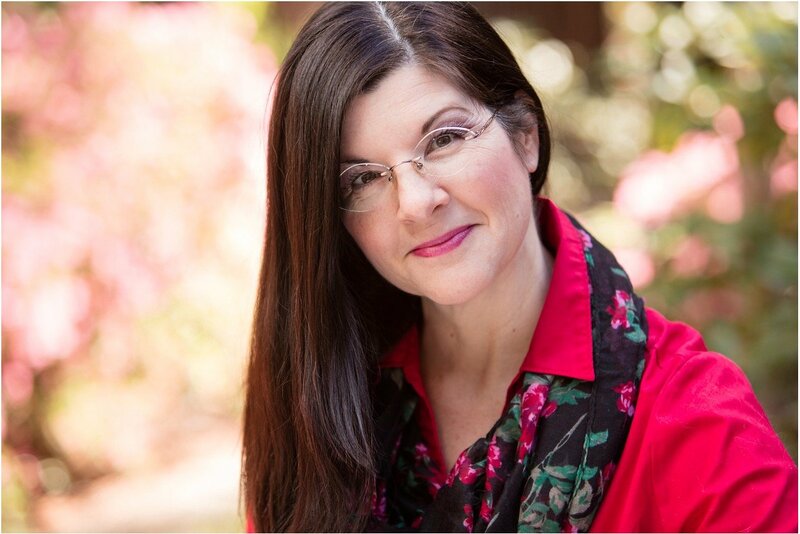 Angela serves nationally as the Christian Author Network’s (CAN) president. With a volume of appearances online, television, stage, and radio Angela loves to share her knowledge to help others. 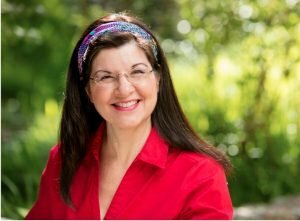 She’s spoken and trained nationally for organizations and groups such as the Christian Booksellers Association, UNITE, the Christian Authors Network, and a myriad of writing conferences including Mount Hermon, RWA, ACFW, the Munce Group, Colorado Christian Writing Conference, Philadelphia Christian Writing Conference, etc. on platform, marketing, online marketing, social media, creating book club/special events using Google Hangouts, Youtube, Skype, Facebook, as well as the craft of writing, family history as inspiration, and speaking for women’s events on becoming a woman of confidence, courage, and candor. Angela Breidenbach is often asked to speak on her experience as a daughter of a schizophrenic and another popular topic is genealogy. She has one foot in researching history and genealogy and the other as a 21st Century techie enthusiast. Her passion is researching family genealogy and writing those love stories into novels and now screenplays. Memberships include: Christian Authors Network; Daughters of the American Revolution; Romance Writers of America; Faith, Hope, and Love Chapter of RWA; and several genealogical societies. Angela has certifications in mentor/peer counseling as a CTA life coach, Stephen Minister, multiple business and management, and a weight loss/nutrition/fitness coach. Continuing education includes genealogy, theology, leadership, marketing, and screenwriting. She’ll soon have additional certifications in Methodology (genealogy) and credentials in Genealogical Studies with specialties in English/Scottish Records. Muse and Writer have fun posting humorous fe-lion comedy. (And yes, she’s Writer in the Muse & Writer comedy duo on Facebook and their A-Muse-ings blog. Muse is a highly trained fe-lion personal assistant who boasts the ability to quote Shakespeare, jump through hoops, lay down, roll over, and if you’re willing, he’ll shake hands. Of course, his help in the kitchen is a given since oatmeal cookies are his favorite. 3. Taking the Plunge, on Audible, releasing soon in paperback and ebook. **The Captive Brides Collection has earned new large print, hardback status. 5. Coming Feb. 2020 – Mail Order Bride Stand-off with Angela’s novella, Right On Time, from Barbour Books. **A Healing Heart has earned large print, hardback status. 2. Footprints On Her Heart in the Out of Their Elements collection with Robin Lee Hatcher, Vickie McDonough, and Deborah Raney. Angela Breidenbach is the host of Lit Up! Radio. She leads the Christian Authors Network as president. She’s also a best-selling author of sweet contemporary and historical romances as well as several non-fiction titles, articles, and compilations. Don’t miss a-Muse-ing cat comedy on social media between Writer & Muse, Angela and her fe-lion personal assistant. Footprints on Her Heart, in the Out of Their Elements full-length contemporary romance collection with Robin Lee Hatcher, Vickie McDonough, and Deborah Raney.